Vocal Score. 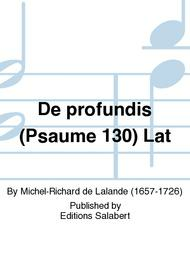 Composed by Michel-Richard de Lalande (1657-1726). Choral Large Works. 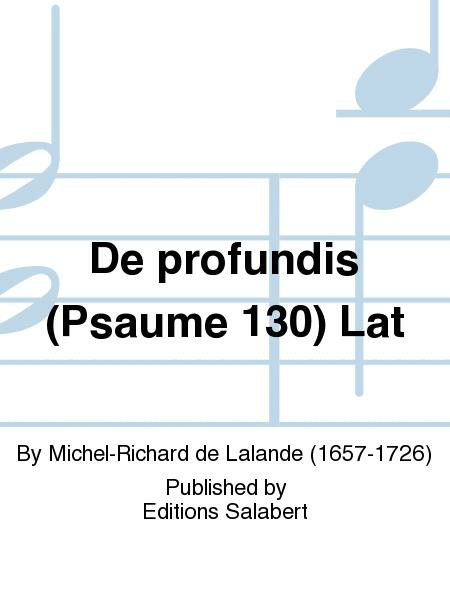 Published by Editions Salabert (HS.50405140).